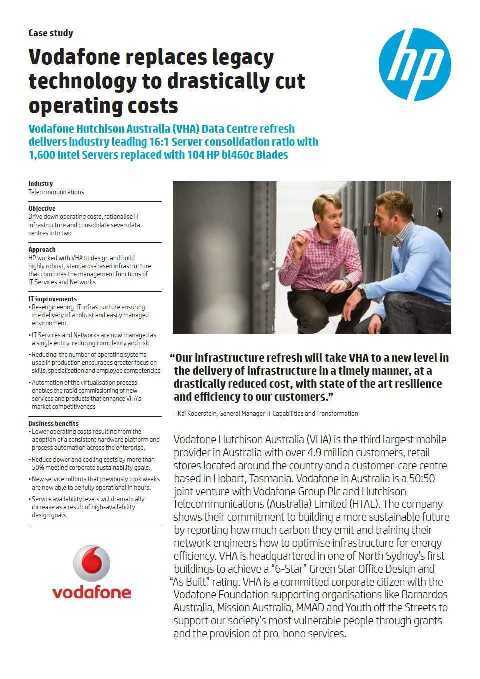 HP refreshed Vodafone's aged data centre infrastructure. The cost savings were astounding - just reduced air-conditioning saved enormous amounts of money. 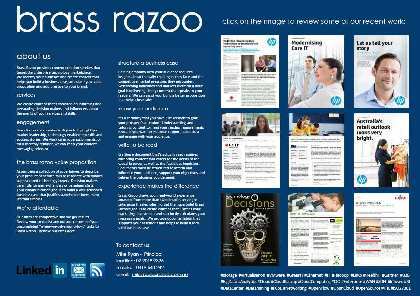 The objective was to raise the position HP's data centre products to the forefront of decision makers and recommenders. The audience was any organisation with legacy technology in active production.